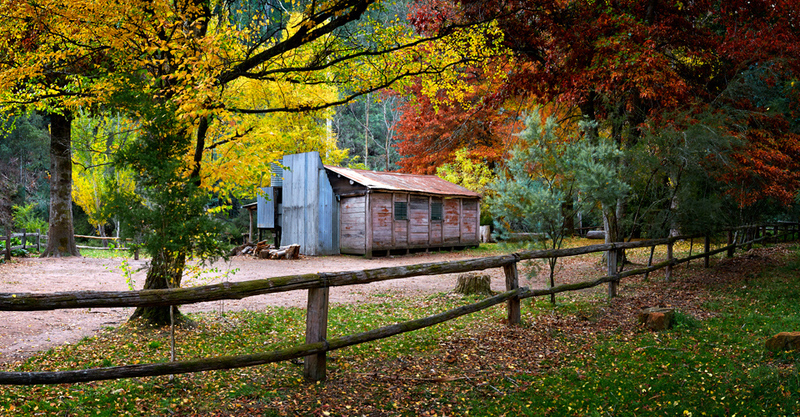 AustralianLight is the collective effort of Australian landscape photographers Russell Stewart and Bernie Zajac. Russell and Bernie have worked tirelessly compiling this collection of exceptional and unique fine art landscape photographs of Australia, all now available via our easy and secure online shopping experience. Whether you are looking for a unique acrylic-mounted print to fill that small space, or to brighten up that entire room with an unforgettable framed panoramic print, our gallery is sure to have an image that will meet your need. Remember, all our prints are all individually produced to the highest possible standards and inspected by hand before leaving for you, so you're guaranteed to have the highest quality product available! Please enjoy our gallery and we welcome your stay.